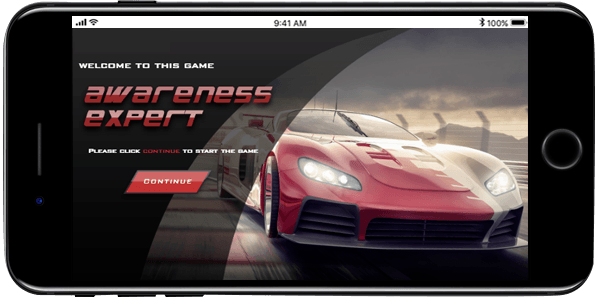 Game-Based Learning / How To Use Game-Based eLearning On Mobile Devices Effectively? In my "Demystifying gamification and game based eLearning" article, I had enumerated the basics of gamification and game-based eLearning. I had covered gamification examples to explain how gamification works effectively to make standard courses effective using gamification elements. 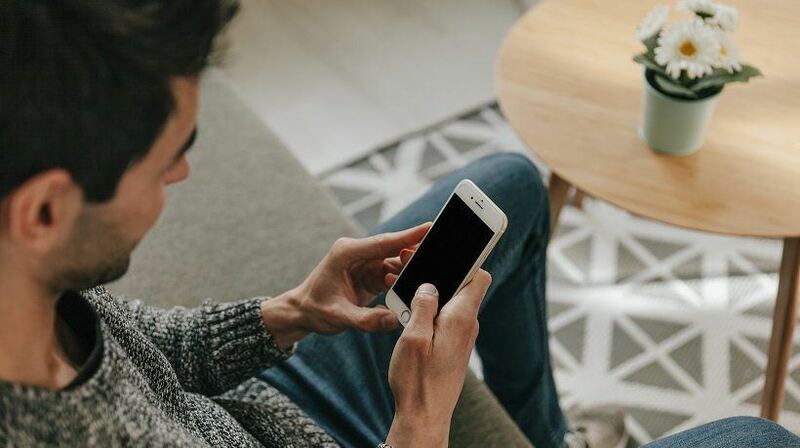 In my blog, "Take your mobile learning to the next level with creative design strategies", I had briefly mentioned that game-based nuggets can be implemented for mobile learning as many are already playing mobile games and adoption will not be a challenge. In other words, mobile devices are an ideal platform for implementing game-based solutions. What Types Of Games Will Work? One thing is for sure, all types of games will not work on mobile devices. In my experience, I see arcade games such as car games, puzzle games, dart as well as quiz type games work best. When it comes to complex games, we need to compact the games by taking away a lot of features which hinder the real estate of the device. I don’t mean that we need to tone down the game element or the crucial or core aspects of the game itself. What I intend is to have game-based eLearning where the challenges are core part, and we leave the content part in the main game that is built for PC delivery. We need to understand the real estate, the design aspect for a mobile delivery as that becomes crucial. In an ideal game-based eLearning scenario, we need to keep track of the scores and rewards. We also need to see how much time learners are spending on the game through. Let’s look at some gamification examples next. 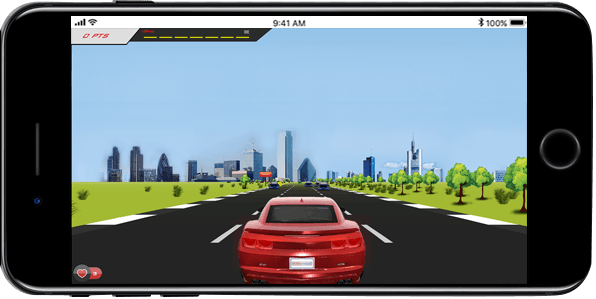 In this game-based eLearning solution, learners are presented with a car game wherein they need to drive through the cityscape and reach the goal. The interesting part though is that learners need to answer a few questions related to the subject of the training that they had already undertaken previously. This game is a refresher to recap the key learnings through questions. The game acts as a refresher as well as a good practice for the learners to reinforce key concepts. Coming to the game design itself, we focused on keeping the maximum area of the mobile for the gaming as that is where the maximum attention of the learner would be. The scores and rewards are placed or designed in such a manner that they don’t hamper or hinder the learner experience. The game tests the learners on various levels and at the same time is fun as it has interesting elements weaved around it. There is competition within the game as learner needs a competitive spark to move forward. 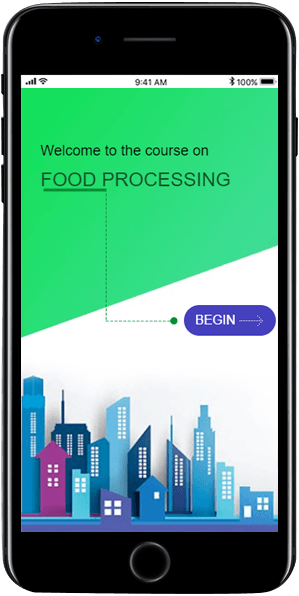 The customer wanted to train their employees on various aspects of food processing from the sourcing of the food to the delivery of packaged products. 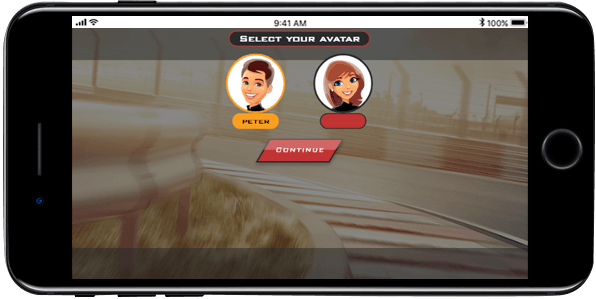 Instead of a traditional course, we recommended creating a game-based eLearning course with features such as avatar selection, scoring, points, levels, leaderboard, and badges and made the whole game experience fun for the learners. 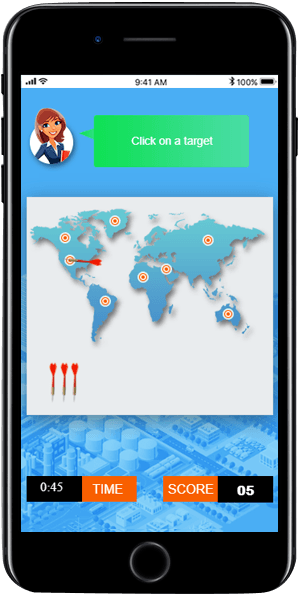 We also created a mini game-based eLearning solution for mobile-only delivery. We will discuss the mobile version briefly. Unlike the main game that was developed for the PC and tablet delivery, the mini-game for the mobile delivery had minimal content and more emphasis on the challenges. The learners would have already gone through the main game before they take up the mini version on their mobiles. 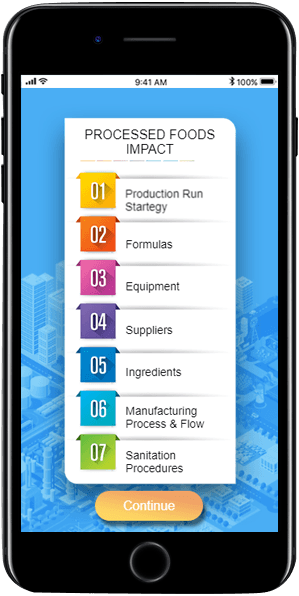 In the mini-game, as the learner moves from stage to stage, they are presented with challenges pertaining to sourcing, processing, and certifying the processed food. Learning must be made engaging and fun and what better than adding elements of the game or making a new game? However, you need to turn to professionals who can assist you on when and which game to harness for your game-based eLearning. 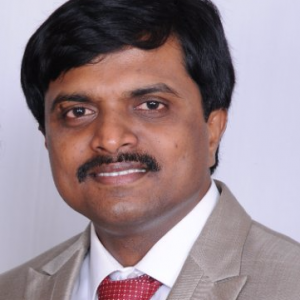 To learn more about how we are helping organizations with impressive game-based eLearning, do reach out to me by clicking my name to contact me or leave a comment below.